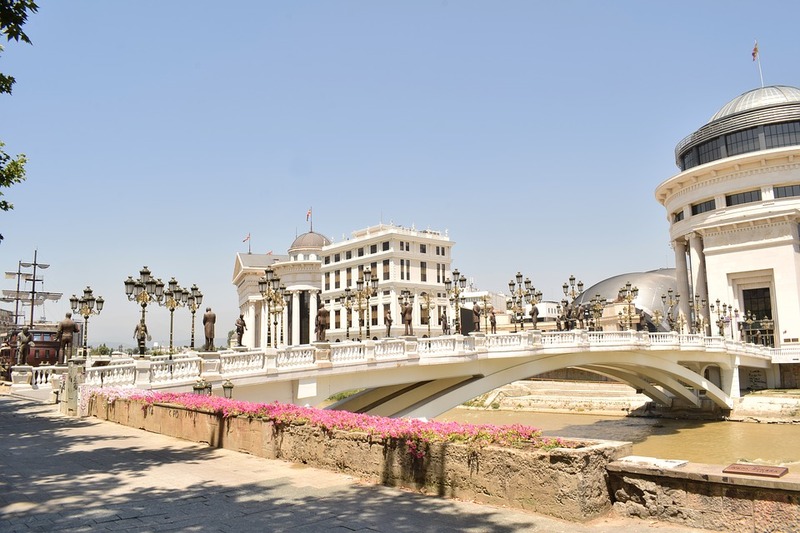 SKOPJE – The Former Yugoslav Republic of Macedonia is a name that is no longer used in that country. Yesterday, all government institutions renamed themselves, adopting the name “The Republic of North Macedonia”. “We have just exchanged the final note verbale: Prespa Agreement enters into force! May today be the beginning of a long friendship between Greece and North Macedonia. We can’t change our past, but we can and we will shape our future of friendship, partnership and cooperation”, wrote the country’s Foreign Minister Nikola Dimitrov on Twitter. According to the Article 20 of the Prespa Agreement, which was signed on 17 June 2018, upon completion of the necessary legal procedures, the parties (Macedonia and Greece) shall notify each other. The Agreement will enter into force on the day of the final receipt of the notification. Macedonia amended its constitution on 11 January, adopting the new name of the country with a two-third majority veote. Two weeks later, Greek parliament also ratified the Agreement. The Secretary General of the United Nations will be notified of the entry of the Agreement into force, so that it can be implemented. 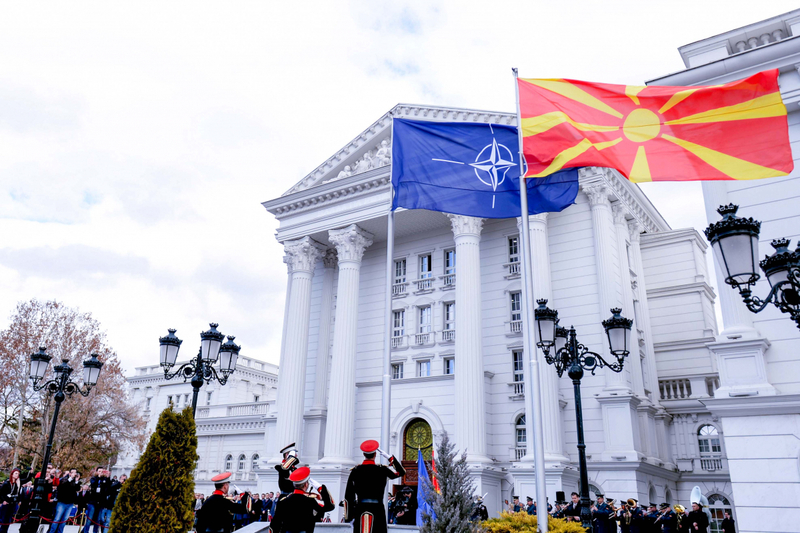 Yesterday was also marked by the raising of NATO’s flag in front of the government building, immediately next to the flag of the Republic of North Macedonia. The country signed the Acession Protocol with the Alliance on 6 February, and the Greece became the first country to ratify it two days later. “Today, with confidence, we can say that our fatherland is on the right track towards progress and towards unhindered development. We succeeded in getting back to the main highway to Europe from the crossroads in the Balkans where we waited for decades. In the upcoming period we will be direct participants in the most significant period of the independence of the country and we will decide for ourselves on our future. 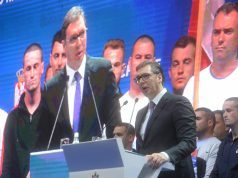 Our future is no longer our destiny, we took charge of our destiny into our own hands,” Zaev said on the occassion, META reports.